Ruger LCRx .38 Special – Florida Gun Supply "Get armed. Get trained. Carry daily." CLOSEOUT! LIMITED STOCK! When we sell out, the prices will change back! The Ruger LCRx is everything you love in a revolver. They got this one right. Lightweight. A trigger so sweet you wouldn't believe it was a revolver. And now the external hammer. Win. 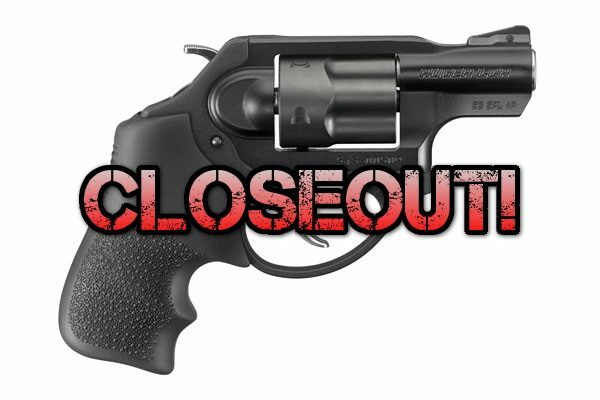 Ruger just recently launched the Ruger LCRx .38 special due to people asking Ruger for a version of the LCR with a hammer on it. Ruger listened and came out with the Ruger LCRx. You now get the same great LCR with the option of single action mode as well as double action mode. The Ruger LCR series has a patented trigger system designed by Ruger to ensure a smooth continuous trigger pull – it should feel like butter when compared to a traditional double action only revolver. 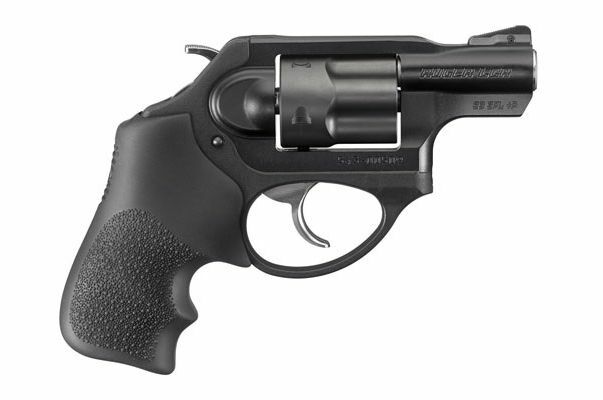 The Ruger LCRx .38 special is brand new to the market. 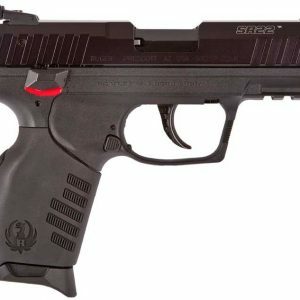 This is Ruger’s latest addition to their LCR line. LCR stands for. “Lightweight Carry Revolver.” These guns are made to save lives! The Ruger LCRx comes with an external hammer which allows you to operate the revolver in both single or double action mode. If you’re already familiar with the LCR series by Ruger. you know exactly how smooth their double action revolvers are. They’re simple. feel great. and have a great trigger pull. The Ruger LCR series makes carry revolvers with one idea in mind: to save lives. That said. the Ruger LCRx is no different. If their LCR series have such smooth actions in double action mode. imagine what a dream their single action operations are. We’re excited to test it out. Ruger LCRx: Does the New Ruger LCRX Stand Up to the Hype? 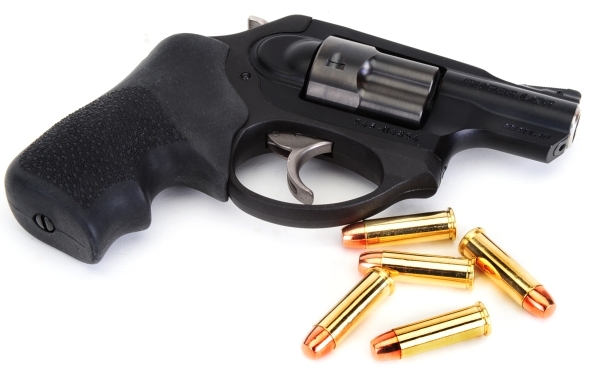 The Ruger LCR revolver series has been one of the most popular carry revolvers on the planet. 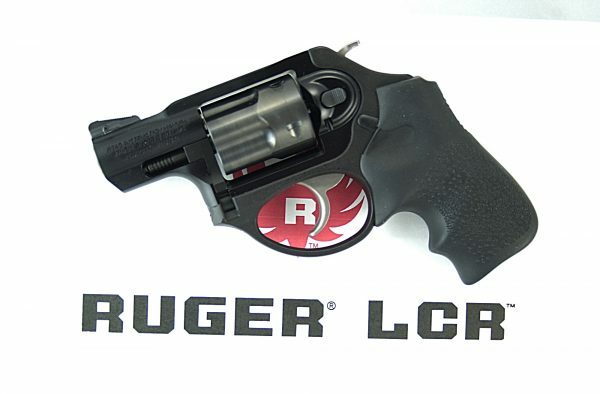 LCR stands for “lightweight carry revolver.” and featured Ruger’s patent-pending trigger system. The LCR revolvers all have a super sweet double-action only trigger pull. 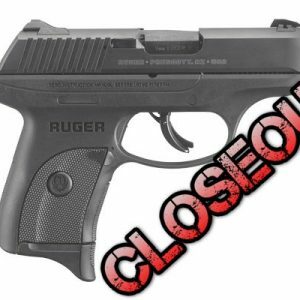 Ruger has listened to the demands of their customers to produce an LCR that has an exposed hammer which will allow for single-action operation as well. They recently introduced the Ruger LCRx .38 Special that is rated for +P. The question is: will the Ruger LCRx trigger pull stand up to the hype. or will it be just any other carry revolver with a hammer? What Makes the Ruger LCR Trigger Pull Different? Ruger’s patent pending LCR line features a trigger system like no other. They’ve designed their trigger to have an “optimized cam” that results in a smooth. non-stacking trigger pull. The trigger pull on the LCR revolvers gradually build – and then it will peak later in the trigger pull. which will make the trigger pull “feel” a lot lighter than it actually is. Bottom line: the trigger system on the LCR revolvers will make you shoot better. 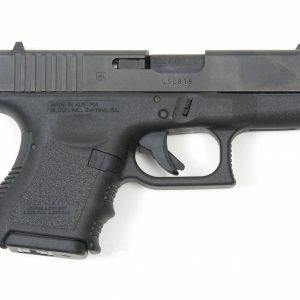 It is a more controllable double action trigger – even when you might find most double action only triggers tougher to use accurately. The Taurus Protector Poly .38 special feel like it has a tougher trigger pull. When comparing 5 shots of the Taurus double action only to 5 shots of the Ruger. 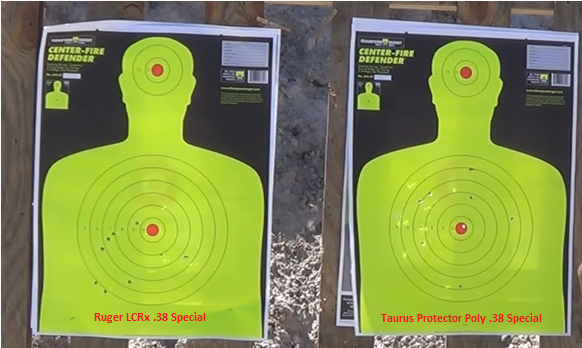 we found that the Ruger LCRx lead to a much better shot grouping on the target. Inline image 2 Ruger LCRx Features an Even Sweeter Single Action Mode! After 5 rounds through the Ruger LCRx in single-action-mode. it also out-performed when compared against the Taurus Protector Poly. The Protector Poly did have a good shot grouping after the 5 rounds. but the Ruger LCRx had a much tighter grouping of shot placements. The bottom line here: Ruger did a fantastic job on the single/double action LCRx .38 special. 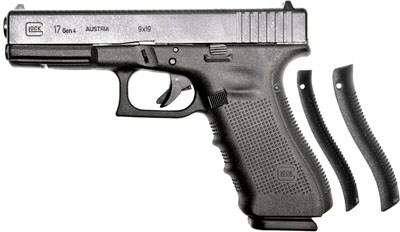 This gun is going to be a best selling gun in America and will be an extremely easy gun to shoot and use.